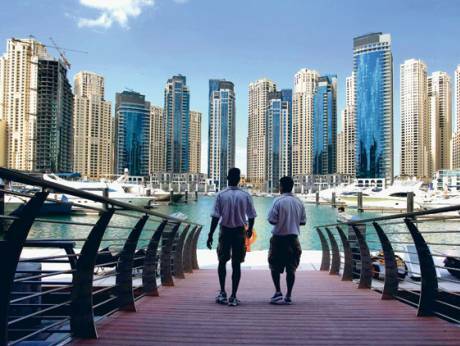 Dubai: Dubai’s property market remains in upturn mode. In the first two months of the year, just about every freehold community locked in sales transaction gains in the high double-digits compared with the levels for the same period last year. 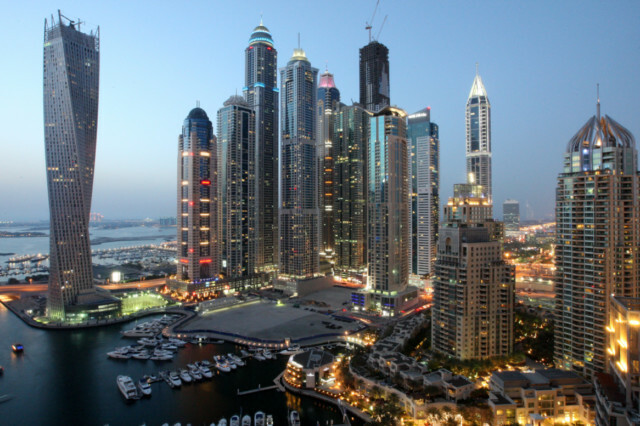 The most popular destination with buyers continues to be Dubai Marina, selling a combined 272 units in the first two months, according to new data from Reidin-GCP. But this is slightly lower than the 280 apartments sold same time last year. (Dubai Marina should get a sales boost in the coming days with the first “Jumeirah Living” branded apartments going on sale, part of the Marina Gate cluster from Select Group. Prices are from Dh1.5 million.) 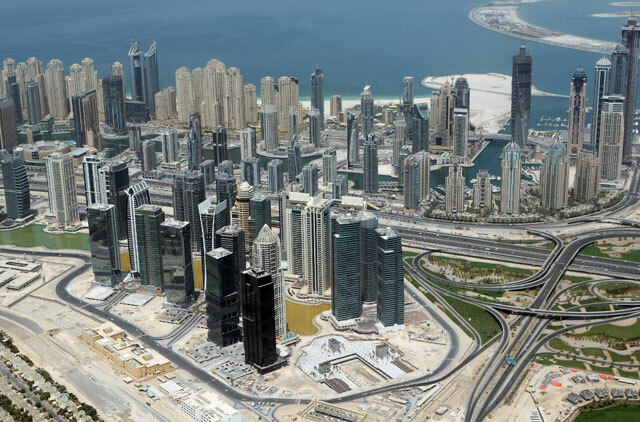 Higher demand led to a 32 per cent gain in property sales (from 99 deals) at the Palm Jumeirah, the Reidin-GCP numbers show, while Jumeirah Village gained 59 per cent to total 94 units. But International City and Remraam in Dubailand suffered declines, steep ones at 27 and 55 per cent, respectively. (There is anecdotal evidence that some of the International City units sold in recent weeks failed to meet the asking price put up by the owner. There were also instances of distress selling.) And a clear pattern is emerging of consistent demand, principally from end user buying and because of significant support in mortgage lending. In the period between November to end February, monthly sales in Dubai recorded totals of 938, 1,447, 1,380 and 1,652 units. And off-plan sales are leading the way, with 60 per cent in the first two months being for properties in the launch phase or early stages of construction. And that is the reason more developers are queuing up to push their latest projects to a more accepting buyer base out there. Emaar recently had its first launch in the year, for a cluster within its Dubai Creek Harbour master-development. Water-side advantages are helping other developments too — Al Habtoor City on Shaikh Zayed Road ecently confirmed that the second phase of sales for its prestige tower was right on target. With prices from Dh11.9 million, 180 of the apartments — featuring one to seven bedrooms — have been sold, with the first residents likely to move in during the fourth quarter. 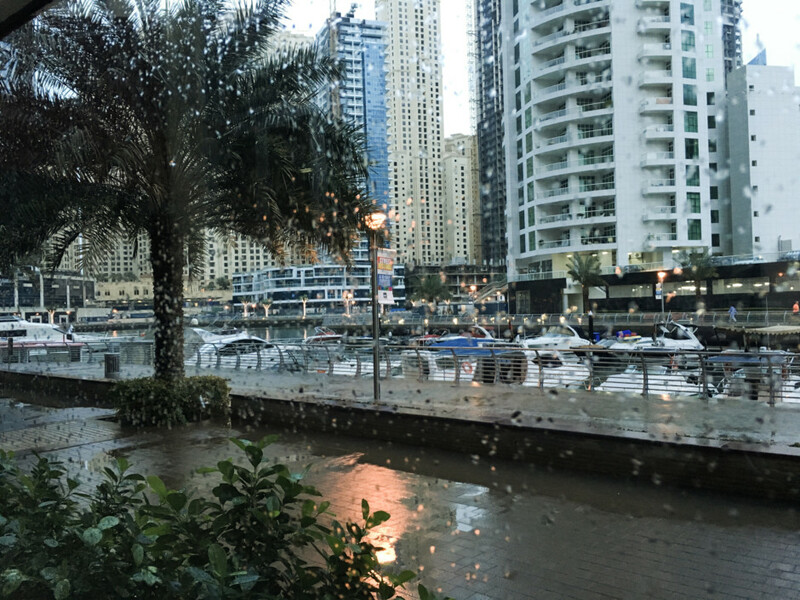 Based on the current data, there continues to be a marked increase in demand for properties below Dh1,000 per square foot, and “more specifically, congregating at between Dh700-Dh800 psf [per square foot,” Lakhani added. This is where developers with off-plan launches have a clear edge. They have greater flexibility vested with them to adjust prices according to the market situation. In contrast, those owners with ready properties — many bought during the 2005-07 or 202-14 peaks — will need to offer steep discounts if they need to sell now. Buyers these days are not willing to shed their reticence to press for a deal if markups are deemed too high.